Get ready for some outstanding storytelling this October! We’re especially excited to be working with Historic Hudson Valley to co-produce an evening of storytelling at Washington Irving’s Sunnyside. Instead of our usual monthly theme, we’re celebrating our form of great American storytelling at the home of America’s first great author. Join us under a grand tent, with Irving’s stately home and the beautiful Hudson River providing the backdrop for the season’s best evening of storytelling. Irvington’s Wolfert’s Roost will be on hand selling beer, wine and seasonal bites. 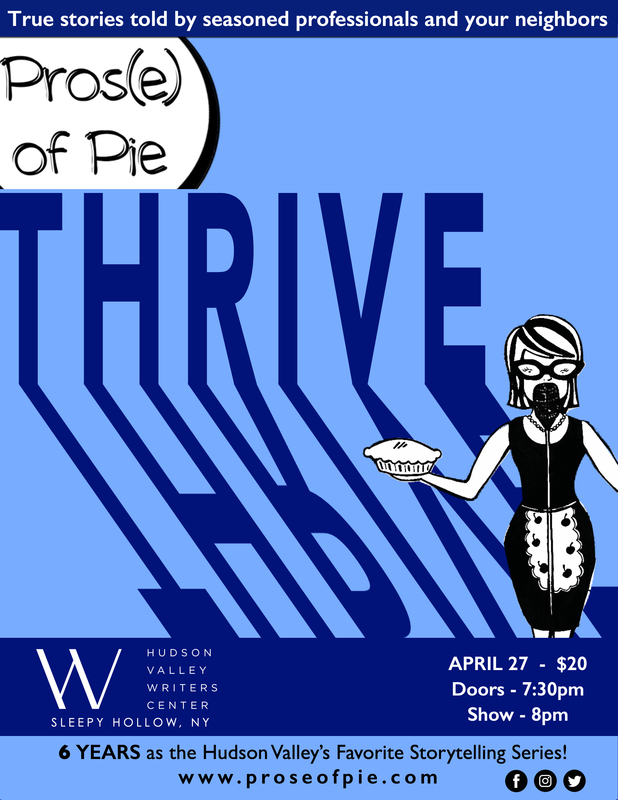 *One more important change to note : Due to the size of expected audience, there’ll be no pie bake-off at this event. There will be food & drink concessions. Check our schedule for other opportunities to indulge your monthly pie cravings! Photo/Art Credits: Karen M. Sharman; Liflander Photography; Kate Chanba.